Last Tuesday’s election brought about a major victory for South Dakota Natives in the region previously known as Shannon County. 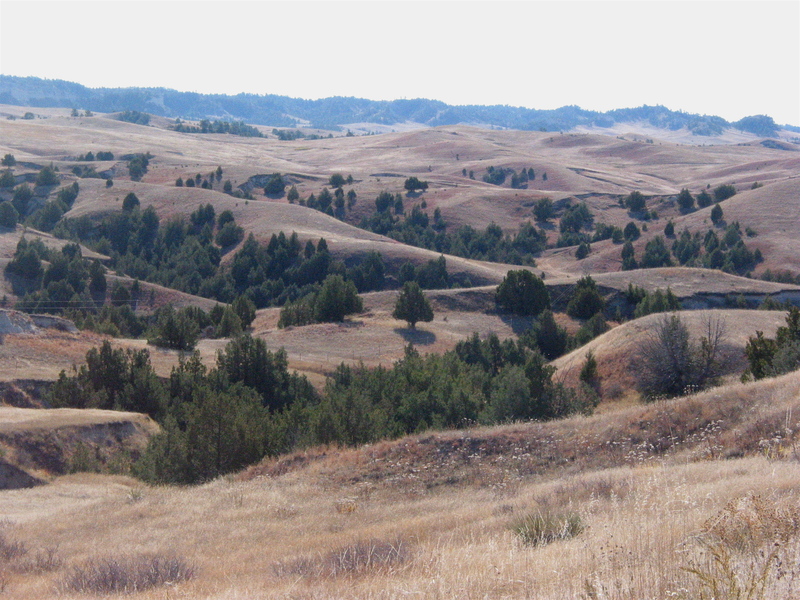 Upwards of 80% of the county’s voters acted in favor of changing the county name to Oglala Lakota County. Original namesake Peter Shannon, chief justice of the Dakota Territory Supreme Court, was influential in the removal of state land from Native hands. Natives have always disapproved of giving this honor to the territorial judge’s work, since it had such a devastating impact on the people inhabiting the very land named after him. 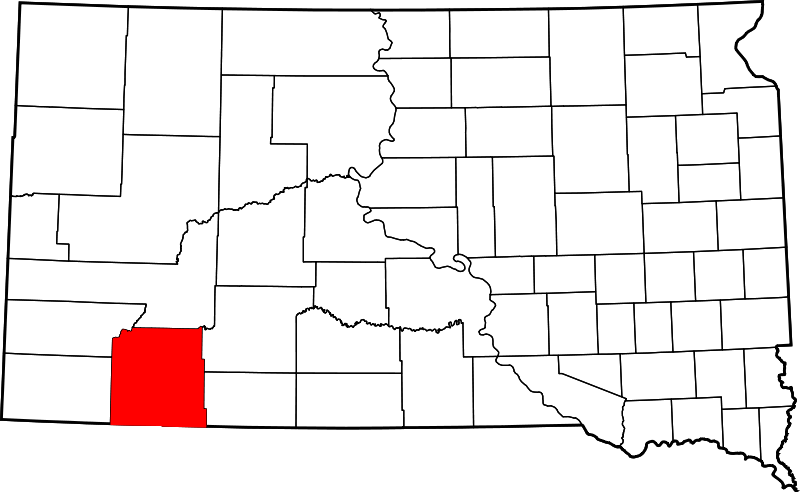 As home to the the Oglala Tribe, the Oglala Lakota County is a name far more reflective of the county’s rich culture and history. In the words of Shannon County Commissioner Anna Takes the Shield, the county name should stand as a representation of “our strong background and where we come from”. This change falls in line with a recent trend of name changes in the state. From landmarks to state parks, South Dakota has been taking steps necessary to revamp their representation in the state’s heritage. This is a particularly important move as Shannon will be the first county to change names in over a century. The transition from Shannon to Oglala Lakota is not over. There are several steps necessary to finalizing this change. County Auditor Sue Ganje has certified the validity of the election and must bring these results to South Dakota Governor Dennis Daugaard. Next, Daugaard will introduce the measure at January’s legislative session. Once finalized, name changes within the county will take place. Everything from roadway signage to school district information must be adapted. Any inconvenience brought on by extra administrative work will certainly be well worth the effort to recognize the Oglala Lakota as the people of that county. The Lakota People’s Law Project is extremely happy for the Natives within Shannon County. We hope this large scale change will impact counties throughout South Dakota and the United States as a whole to make similar moves that support accurate reflection of the nation’s origins.